Do not wait any longer and ask for a housekeeper through the contact form. Our collaborators will contact you as soon as possible. Anderlecht, Auderghem, Berchem-Sainte-Agathe, Bruxelles, Etterbeek, Evere, Forest, Ganshoren, Ixelles, Jette, Koekelberg, Laeken, Molenbeek, Saint-Gilles, Saint-Josse, Schaerbeek, Uccle, Watermael-Boitsfort, Woluwe-Saint-Lambert, Woluwe Saint-Pierre. Et en périphérie : Alsemberg, Asse, Beersel, Beigem, Brussegem, Diegem, Dilbeek, Drogenbos, Dworp, Erps-Kwerps, Everberg, Genval, Grand-Bigard, Grimbergen, Halle, Hoeilart, Huldenberg, Huizingen, Itterbeek, Kampenhout, Kortenberg, Kobbegem, Krainem, La Hulpe, Lasne, Leefdal, Lot, Linkebeek, Machelen, Meerbeek, Meise, Neerijse, Overijse, Pepingen, Perk, Relegem, Rixensart, Rhode-Saint-Genèse, Ruisbroek, Sint-Kwintens-Lennik, Sint-Martens-Bodegem, Sint-Martens-Lennik, Sint-Pieters-Leeuw, Sint-Stevens-Woluwe, Sint-Agatha-Rode, Sint-Ulriks-Kapelle, Steenokkerzeel, Ternat, Tervuren, Vlezenbeek, Vilvoorde, Vossem, Zaventem, Zellik, Zemst, Waterloo, Wavre, Wemmel, Wezembeek-Oppem, Wolvertem. We recruit motivated, serious and dynamic home help workers. After carefully selecting our personnel, we ensure that they are trained in cleaning in order to better meet the expectations and needs of our customers. We know how valuable free time is; that’s why we offer to reliably take care of your household tasks. This system, subsidised by the three regions of Belgium, allows private individuals to have a worker from an approved company carry out household tasks in the home or outside. This system also allows many workers to re-enter employment and to have a guaranteed monthly income. How do I register with Sodexo? Or contact us and let us help you. How do I order service vouchers? You must order a minimum of 10 vouchers from Sodexo, transferring the exact amount for your order to the bank account number for your region, with your user number as the standard format message. As soon as payment is received, Sodexo sends you your personalised service vouchers by post. Electronic service vouchers have the same features as the paper version of the service vouchers, and are faster. Electronic service vouchers will be made available in your electronic wallet as soon as your payment is received. *Don’t forget to enter your user number in the standard format message. The service voucher system provides hourly service at €9 and is tax deductible at 10% in Wallonia, 15% in Brussels, and 30% in Flanders for a private individual. When your child is born (if you are a new mother and you are self-employed, you are entitled to 105 free service vouchers as of 1 March). The motivation and qualification of our personnel are our greatest assets. Our housekeepers have many advantages. Pour la prise en charge de votre linge (lavage, repassage) ou tout autres services ménagers. Active Cleaning offers you its professional-quality cleaning and ironing services. From standard cleaning to major spring cleaning, including window washing, we take care of everything. Your clothes will be carefully ironed within an average of 48 hours. You don't waste a minute! With the “Meal Preparation” service, a home help worker comes to your home and works in your kitchen to prepare one or more meals for you. You tell her your preferences and wishes. There is one condition; the food ingredients must already be provided. Do you want to go out safely with a personal assistant to go where you want, when you want? The assistance service allows you to go out to your medical appointments, for administrative formalities, to the hairdresser or to your favourite shops. 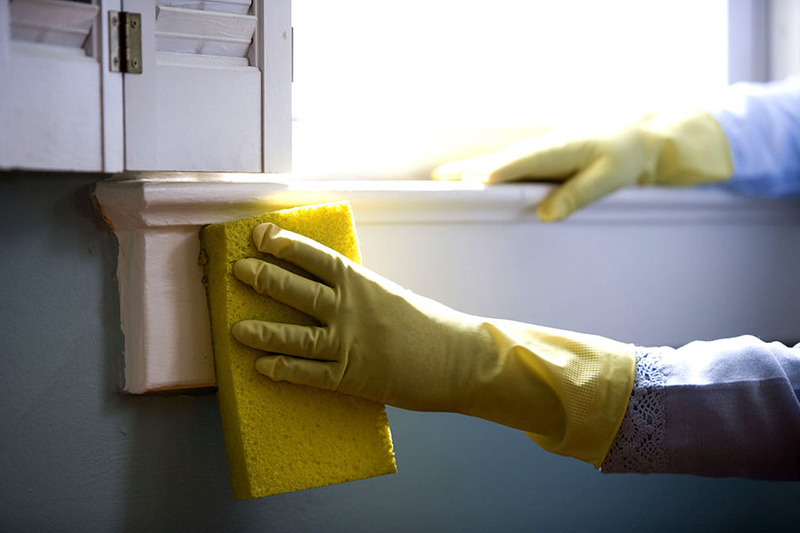 Choose the best service for a clean home. Copyright 2018 - Active Cleaning Services. All rights reserved.